Be part of the crowd and make some noise as Scotland welcomes over 25 nations to one of the biggest sporting events in Scotland this year! 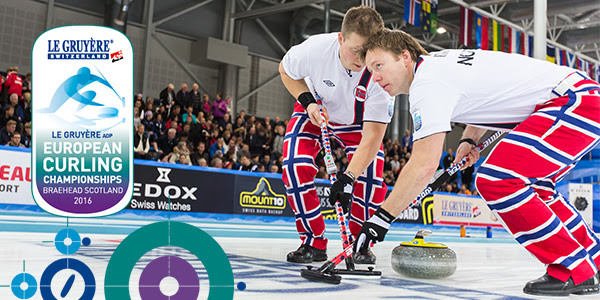 Grab your tickets for the 2016 Le Gruyère European Curling Championships before they go on general sale this Friday. The RCCC pre-sale starts today (Monday 5th September) at 10am. Click below to buy your tickets online from Ticketmaster.